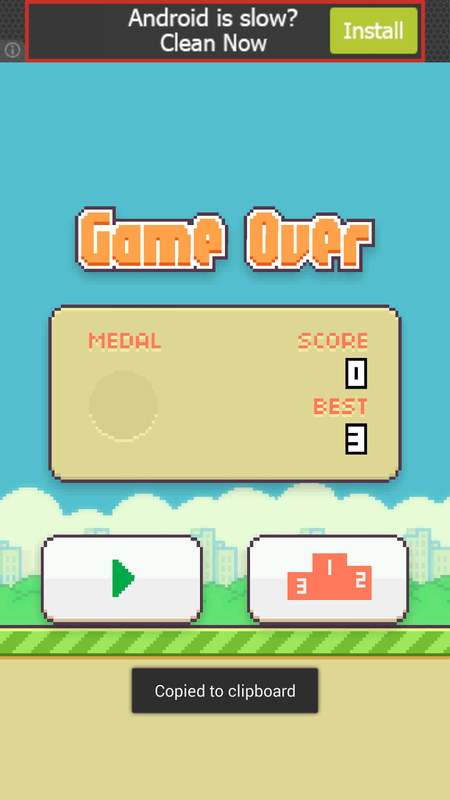 While drinking with my friends last night we tried to play Flappy Birds. We are curious why a lot of people gets addicted to it thinking how stupid the game is. When I started playing it, I easily fall in love to the game because of its simplicity (The artwork looks like Super Mario because of the green pillars. ) and the challenge that gives to me. The gameplay is so simple yet very hard. 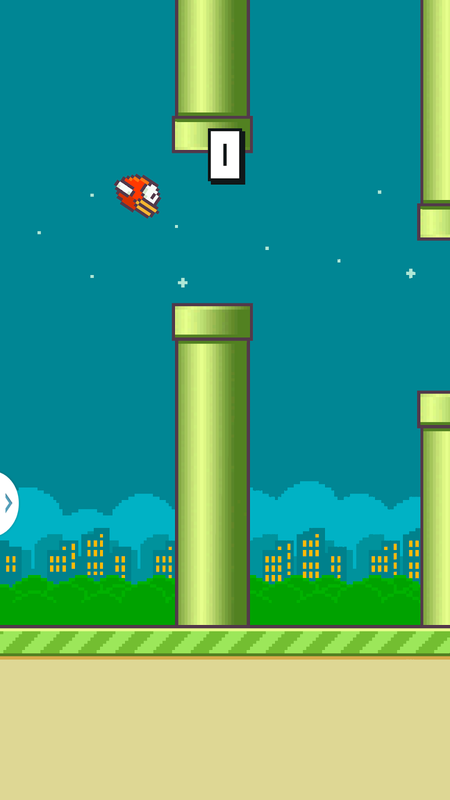 All you have to do is to tap the screen in order to flap the wings of the bird and pass between the pillars. You are given one point per pillar that you will pass. Make sure not to hit the pillars, hitting the pillars means its over. You can repeatedly play again this as long as you want. My friend refers to it as the new "Angry Birds" but this time the player who play gets angry, annoyed and irritated. I curse so many times whenever I hit the first pillar, I couldn't get pass through it. Before playing this game PATIENCE is needed, you might not pass the first obstacle but don't lose hope keep trying. You get better as you PRACTICE it is more about timing and rhythm said by my girlfriend, her highest score now is 61. Learn to control your TEMPER take a rest for an hour and play again. I just recently deleted this game in my Galaxy Note 3 because I can't stop playing it. Now I'm normal again happy and contented. For Flappy Birds addict here is a quote from Tim Duncan. 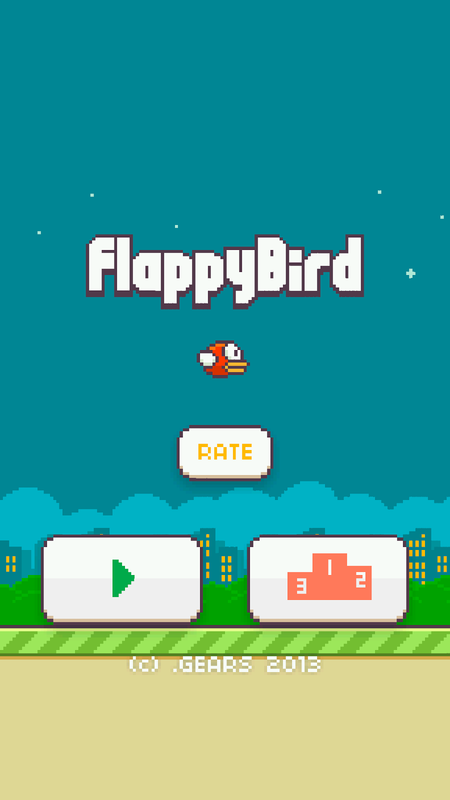 In January 2014, Flappy Bird is the most downloaded free app in PlayStore and AppStore. Developed by Nguyen Ha Dong and published by GEARS Studios a independent game developer in Vietnam.